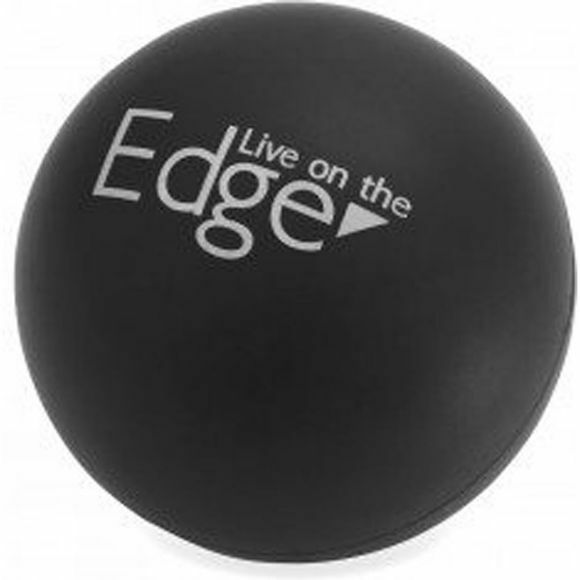 Lacrosse massage balls are designed to be used for self-myofascial release or by massage therapists to stimulate the skin and underlying soft tissues in order to get a therapeutic effect. Depending on how vigorously they are applied massage balls can have a stimulatory effect on muscles and soft tissues. Now you can use massage balls yourself to get the therapeutic benefits of massage at home. Ideal for Trigger Point work, deep tissue release, co-ordination, mobilization, reflexology, and myofascia release.